"All melted together into a single mindcrash." Brainfeeder Films has debuted an official teaser trailer for a new feature film that combines all of the 13 years of work from animator David Firth into a "single stream of nightmare consciousness." Remember Salad Fingers? Remember Spoilsbury Toast Boy? These are just a few of Firth's crazy creations, and he jams them all into this "feature length retrospective assemblage" titled Umbilical World. This looks as crazy, and twisted, and weird, and mesmerizing, as it sounds, especially considering it seems to just be a 79 minute non-stop mash-up of his work. Which is one giant cinematic acid trip. I'm glad they're releasing this, in hopes of bringing more attention to his talent. It also reminds me of Don Hertzfeldt and his animated features; they both deserve more acclaim than they have received thus far. 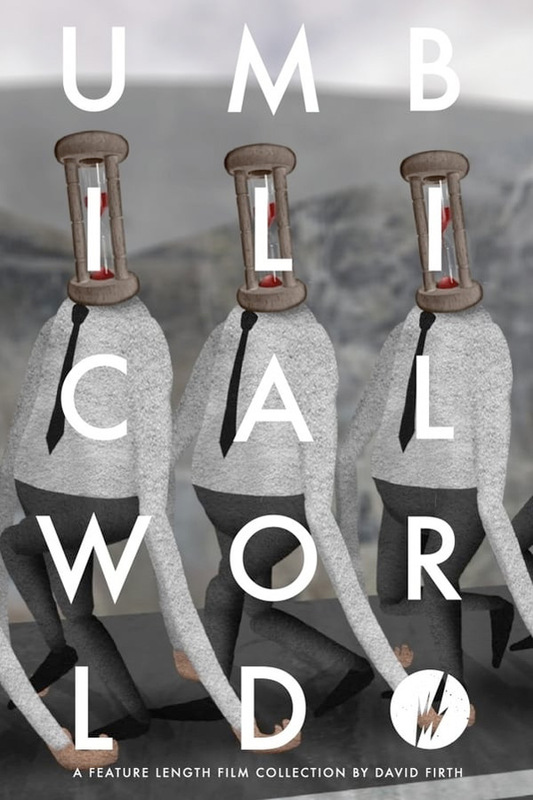 Umbilical World is David Firth's feature length retrospective assemblage: 13 years worth of animated madness, stitched together to form a single stream of nightmare consciousness. Containing a wealth of unseen material as well as familiar classics and remastered, rejigged, reanimated nuggets. This really is the ultimate Firth feature from Salad Fingers to Spoilsbury Toast Boy, from Sock to Health Reminder. Umbilical World is directed by animator / creator / filmmaker David Firth, making his first feature film after years and years of shorts and videos and other projects. You can follow him @david_firth. Brainfeeder Films has released release Firth's Umbilical World online starting last month, on November 23rd, and is available on VOD now. For more details, visit the Facebook page or official website. Who needs to see this?